The Best Of DIY Natural Kitchen Beauty! Do you do kitchen beauty at home? From brewing herbs to creating face masques with spices, I’ve experimented at length with kitchen beauty because my body, my hair and my skin do not like strong, lab-synthesized chemicals. These chemicals are absorbed by your scalp and your skin, resulting in toxins that seep into your body. Read a label of the typical drugstore hand lotion and that will be plenty of words to show you the massive amount of chemicals that you certainly can’t eat… so why should your skin be eating them?! The only issue with kitchen beauty is that it can underperform, or sort of do nothing. Who wants to have oily skin or yucky hair for the sake of being natural? Let’s just say its not preferred, even if you’d be willing to do it! That’s why I’ve been rounding up these recipes for so long: they work! Today I have assembled my Top 7 posts filled with toners, scrubs, masques, hair tonics and body moisturizers. All are easy to make, inexpensive and well worth the experiment to find your perfect natural beauty routine! Here’s my current favorite, Top 7 list of natural beauty posts. Click on the title link to each below to get the full post and all the details to start your kitchen beauty apothecary! 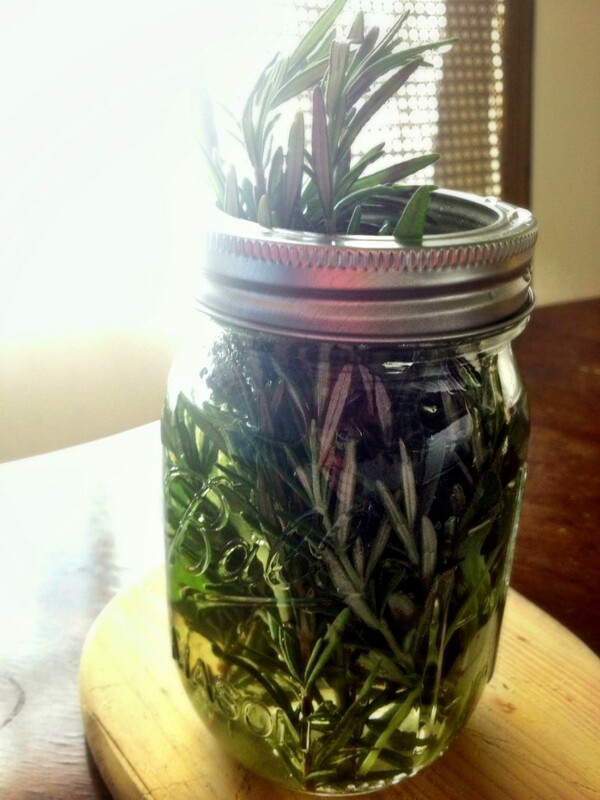 Rosemary Sage Skin Toner. Brew this up and you will find yourself wanting to use this herbal pore-refining toner, something I’m apt to skip as a step in my skincare if I don’t have it on hand. Chantal Moore’s Face Scrub/Masque filled with sugar and turmeric! Have fun making a masque to feed your face with super-nutrients! Vitamin C Magic Face Mask (a vitamin microdermabrasion mask!). Powdered Vitamin C (1 tsp) stars as the dechlorination of my daily bath, and you can use these pure C crystals that are very inexpensive to do some gentle, brilliant, skin-brightening microdermabrasion. 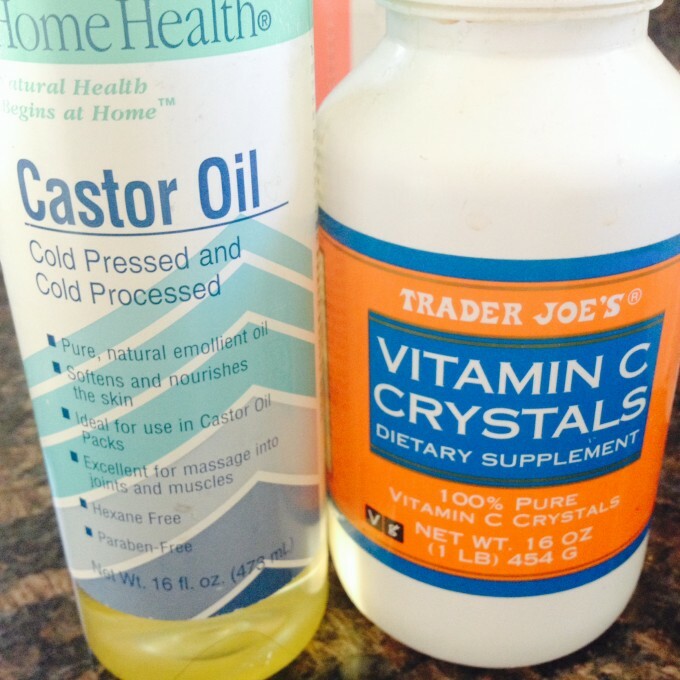 Castor Oil Beauty Secrets. I use castor oil every single day. It is a powerful anti-inflammatory, a super-strong moisturizer and it’s even been proven to help hair grow much faster for many when applied to the scalp! Chantal Moore’s Favorite Coconut Oil Beauty Tricks. 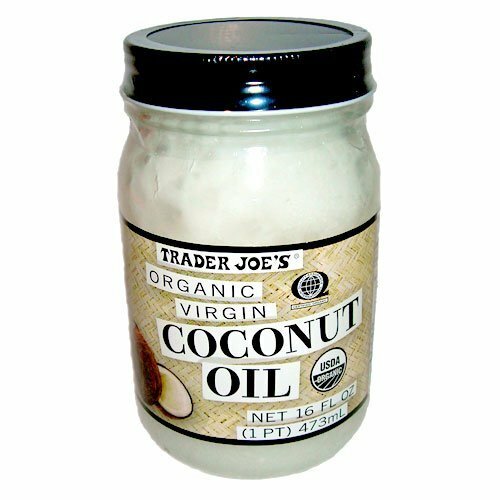 Coconut oil is another daily in my life. Daily body oil after showers, daily makeup remover… & there’s so much more you can do with this tropical superfood. Honey Beauty Treats. I have honey on my face weekly, if not more often when I’m forced to waer lots of makeup. Honey is a humectant. It is deeply nourishing and even full of skin-polishing enzymes when you choose raw honey for your beauty. I even put honey in my hair conditioner! Brown Sugar Stuff You Will Love. 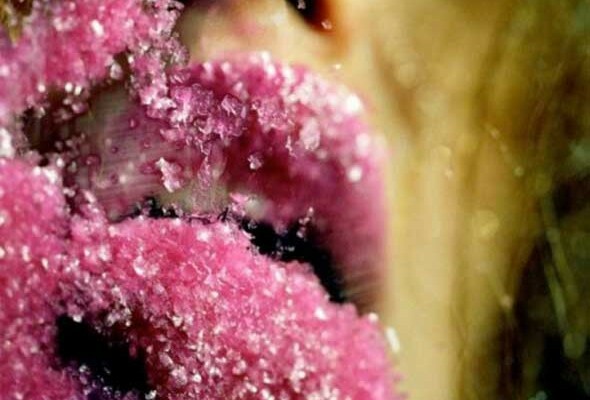 While you can sub in white sugar, brown sugar has a sweetly sticky, melty, moist texture that seems to make body scrubs and even scalp scrubs less abrasive and yet thoroughly effective. Do you have a natural beauty recipie you love? If you want to be featured in The Beautiful, send it my way and I will test it and let you know if its a hit in my home. I’d be honored to share your beauty tips everywhere! RMS Swift Shadows For Naturally Gorgeous Eyes! DIY At Home Spa Treatments & A Natural Beauty Round-Up! Previous post: Conscious Evolution Is Awesome! Next post: Three Ways To Start Using My Style Of Artfully Modern Feng Shui Today!! !